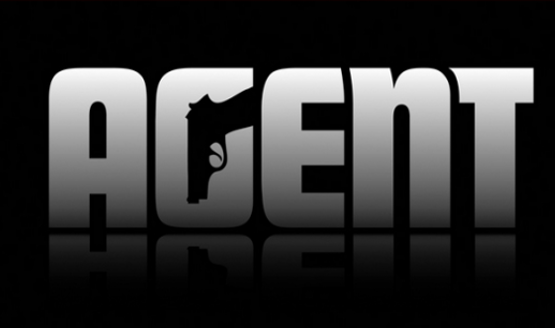 Apparently, Agent is no more. Just in time for E3? 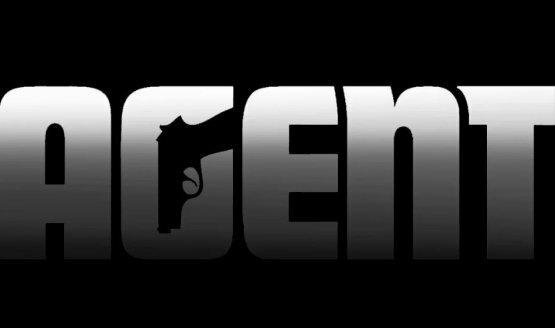 The art team was taken off Agent to work on Grand Theft Auto V.
Transformers: Rise of the Dark Spark gets a gameplay trailer; See Wolfenstein: The New Order censored. 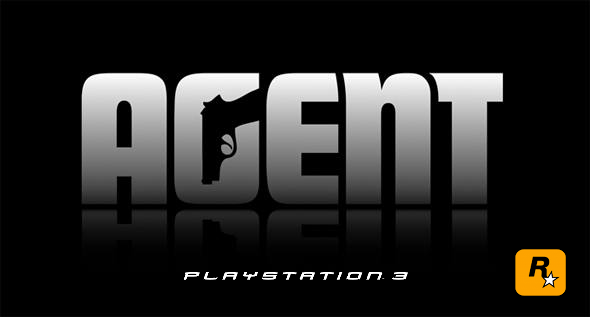 One of Sony’s biggest announcements at E3 2009 was that Rockstar North was developing Agent exclusively for the PS3. It also happened to be the shortest announcement during Sony’s conference as very little information has been leaked since then. 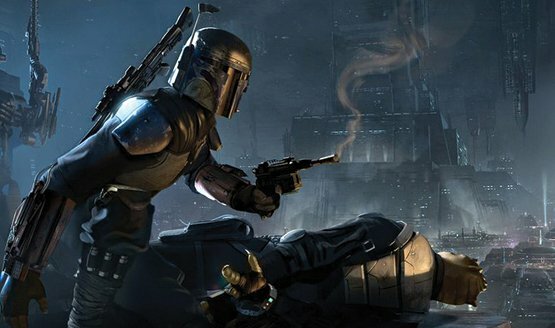 We’ve got good news for you: The game is still in development. We also have some bad news for you.